Information about using electrical and / or electronic equipment. The following instructions are aimed at private households using electrical and / or electronic equipment. Please note this important advice in the interests of environmentally-friendly disposal of old equipment and your safety. Owners of old devices have to supply these separately from unsorted household refuse. 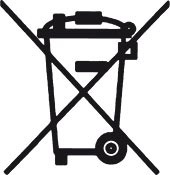 WEEE may not be disposed as unsorted municipal waste and therefore in particular do not belong in the household waste. Rather, such waste are to be collected separately and disposed approximately over the local collection and return-delivery systems. 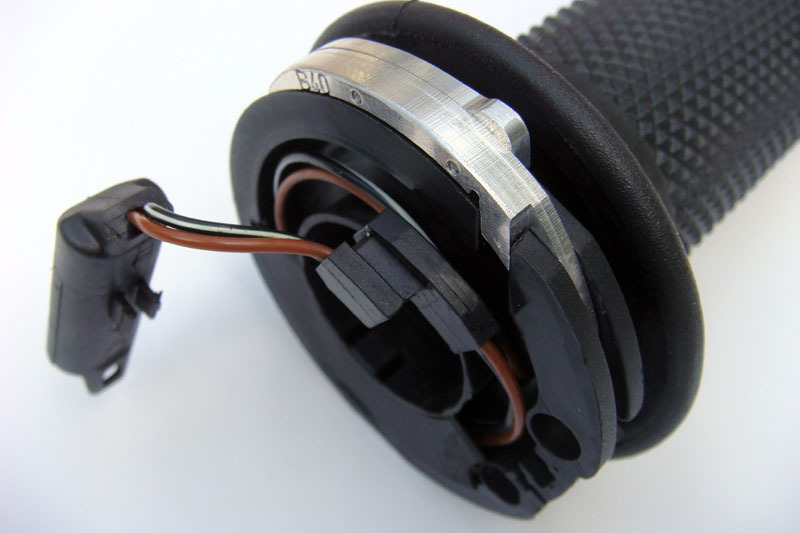 Owners of old devices also have to separate spent batteries and accumulators, which are not surrounded by the old unit before delivery to a detection point of this. The latter does not apply if the waste can be separated according to § 14 paragraph 5 sentence 2 and 3 ElektroG under the opting by the public waste disposal carriers for the purpose of preparing for reuse of other waste equipment to prepare it for reuse. On to dispose of old equipment partially sensitive personal data are (as on a PC or a smartphone) that must not fall into the hands of third parties. We expressly point out that end-users of waste equipment must ensure the deletion of personal data on the old appliance to be disposed of responsibly.